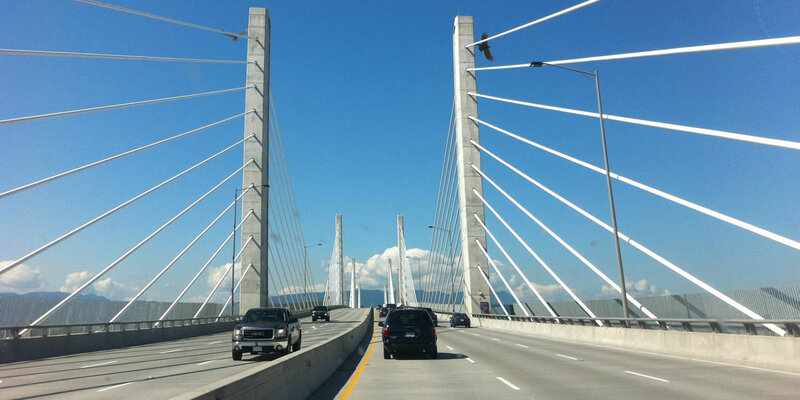 We're proud to be part of the New Westminster community. 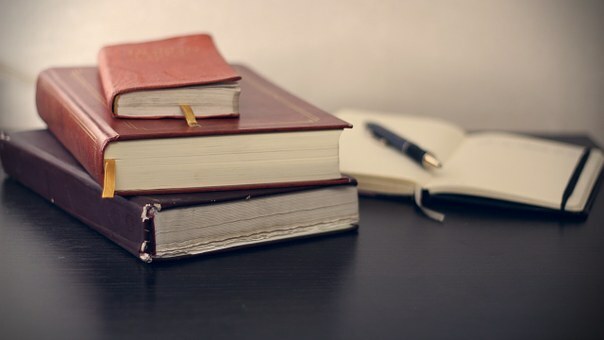 The 9th annual LitFest returns to celebrate New Westminster’s literary arts community. Enjoy readings, workshops, poetry and more. 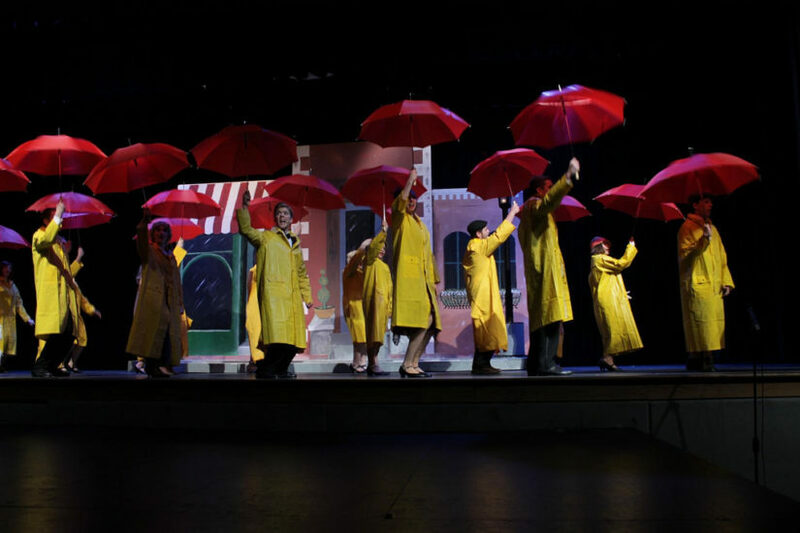 Enjoy this classic musical at the Massey Theatre from April 4th through 20th in celebration of the Royal City Musical Theatre’s 30th anniversary. 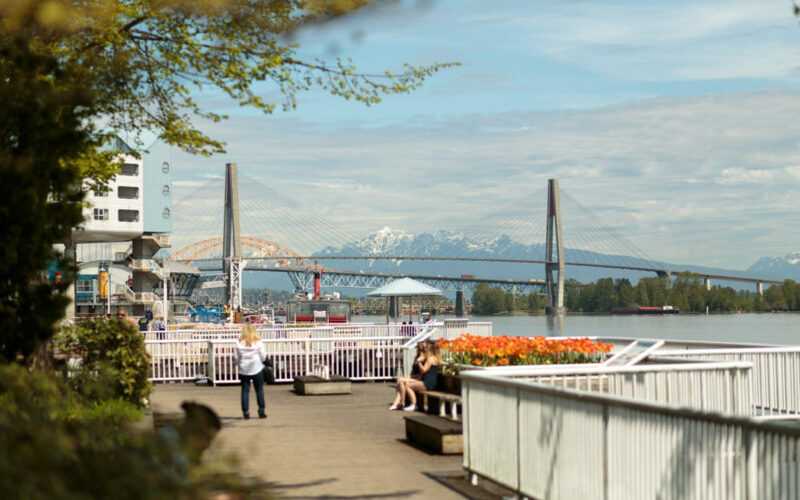 Enjoy the wide variety of activities that New Westminster has to offer this spring break. 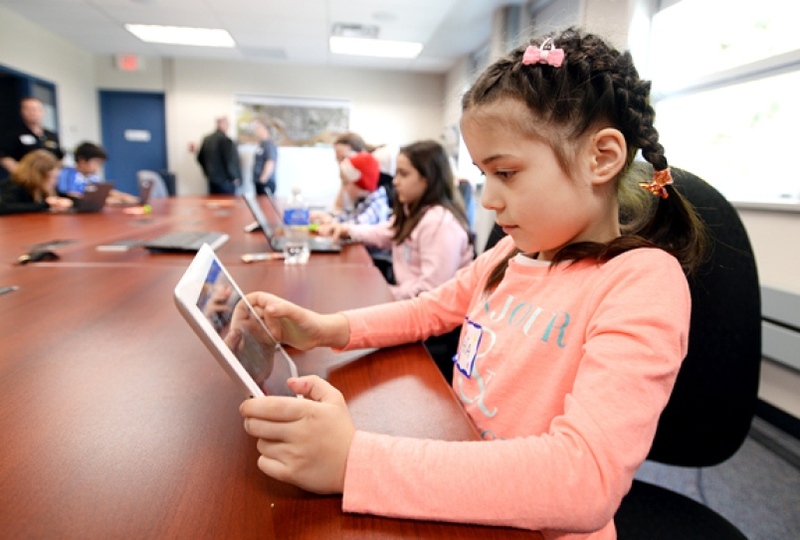 From dance workshops to science activities and video game design, there is something for everyone in your family. 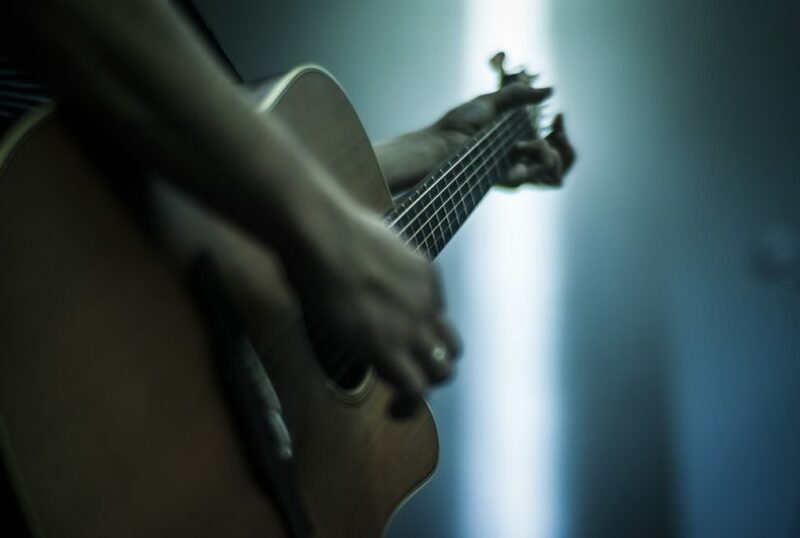 In honour of International Women’s Day, Westminster House is hosting a substance-free event: Recovery Blues: Live at the Metro, with special guests Sue Foley and Rita Chiarelli. You don’t want to miss this spectacular performance on March 8th at 7pm. 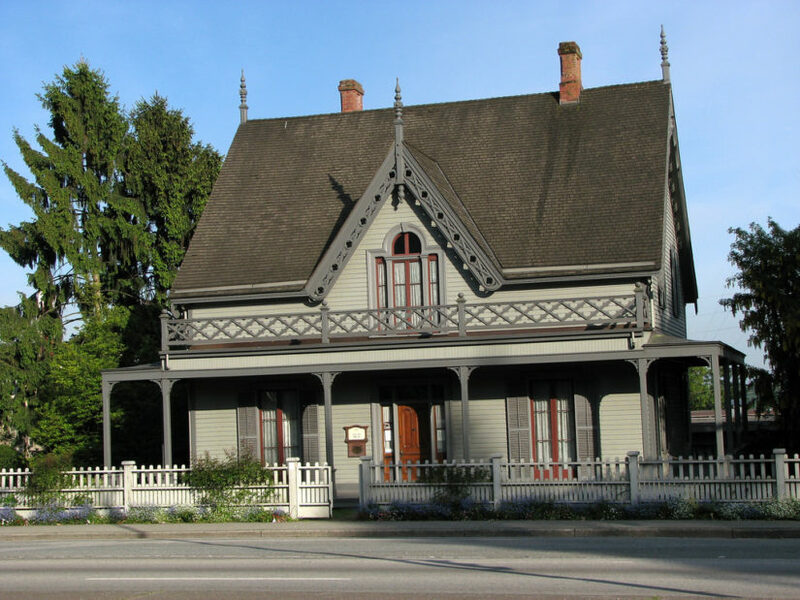 Learn about the history of Valentine’s at Irving House, one of the oldest heritage sites in BC! Enjoy making your very own Valentine’s to send out to your loved ones. 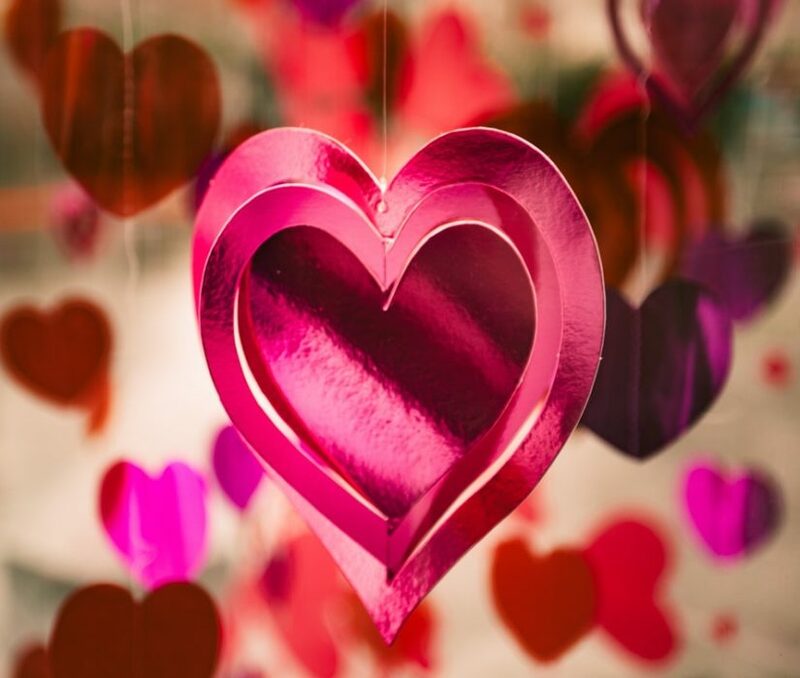 This Valentine’s event takes place on February 9th from 1pm-3pm. Admission is by donation. 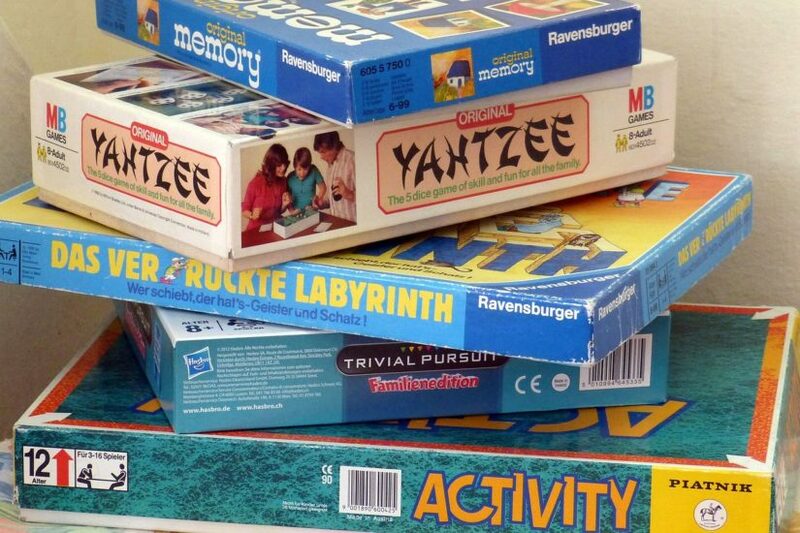 Are you a board game lover? 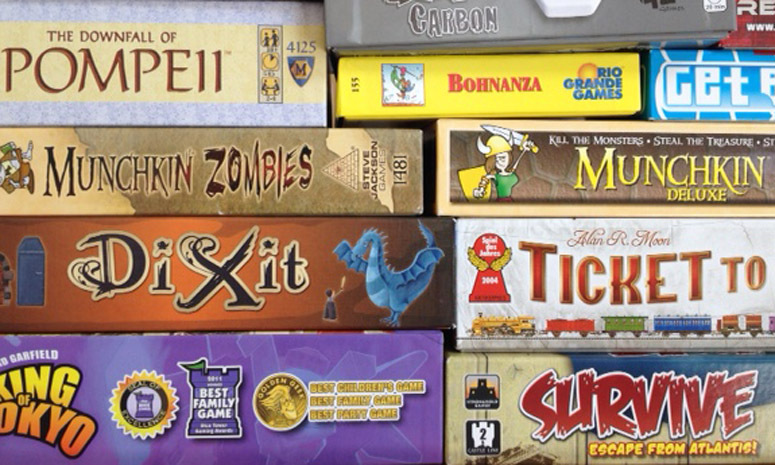 Check out this local event from Boardgame Warriors and find some great deals on used games! The event runs from 11am-3pm on January 20th at the community square. Drop by and check it out! Recycle your Christmas tree by donation! 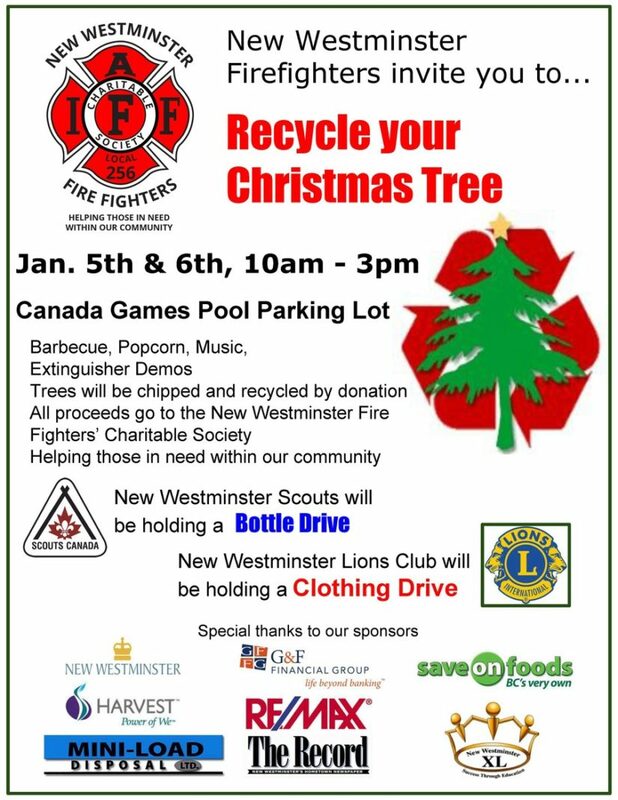 On January 5th and 6th, the New Westminster Firefighters Charitable Society will be hosting their Annual Tree Chipping Event. 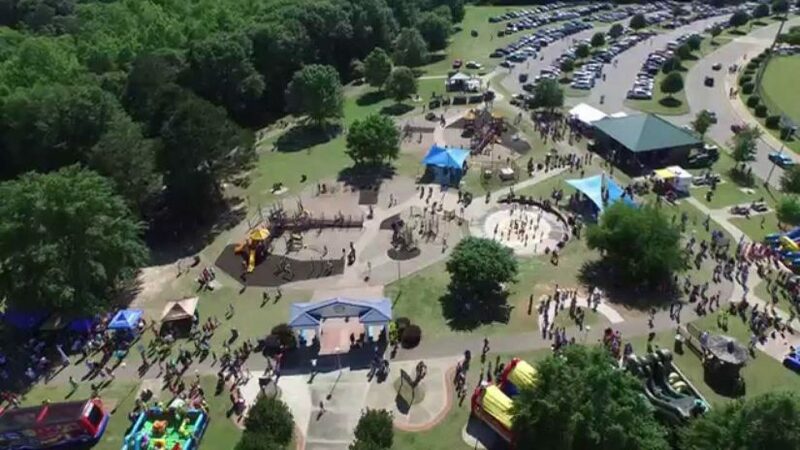 The event runs from 10:00 am until 3:00 pm, with a BBQ, popcorn, music, and demos. Fun for the whole family! 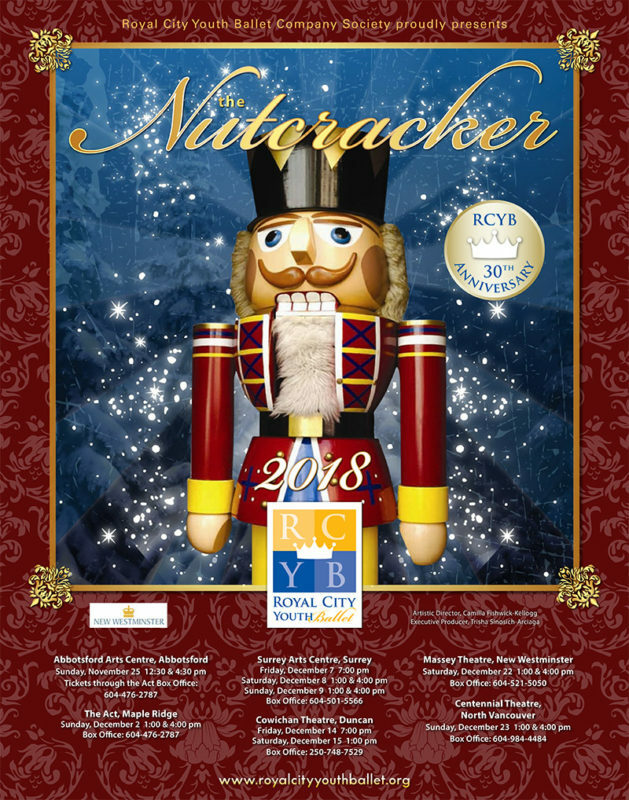 View a cast of 100+ talented and amazing dancers in The Nutcracker this holiday season. The show will take place on December 22nd at 1pm and 4pm at the Massey Theatre. 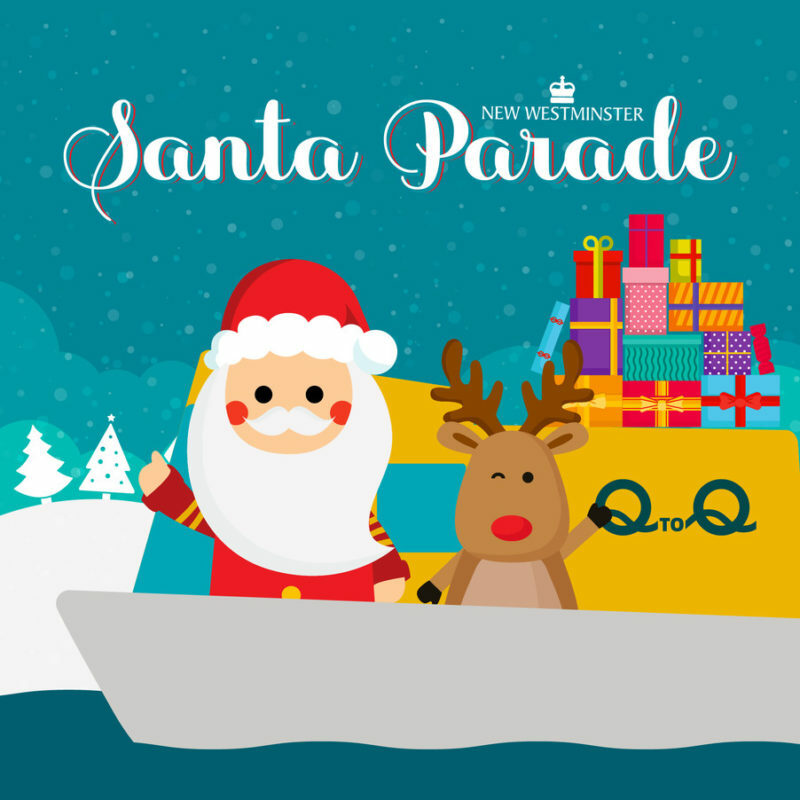 Visit Columbia Street in New Westminster on December 16th for the Santa Claus Parade and tree lighting celebration. The parade will take place from 11am-noon. 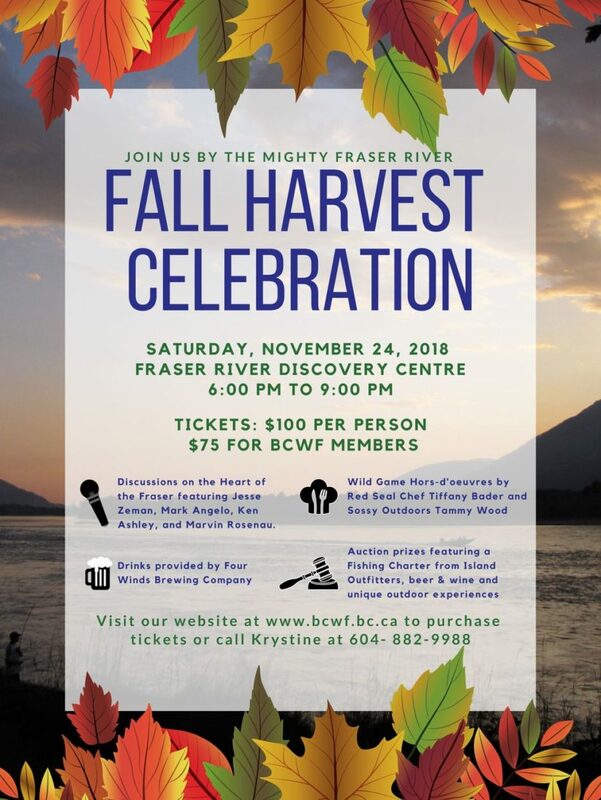 The BC Wildlife Federation invites you to an evening of locally made drinks and wild game hors-d’oeuvres on November 24th from 6-9pm. 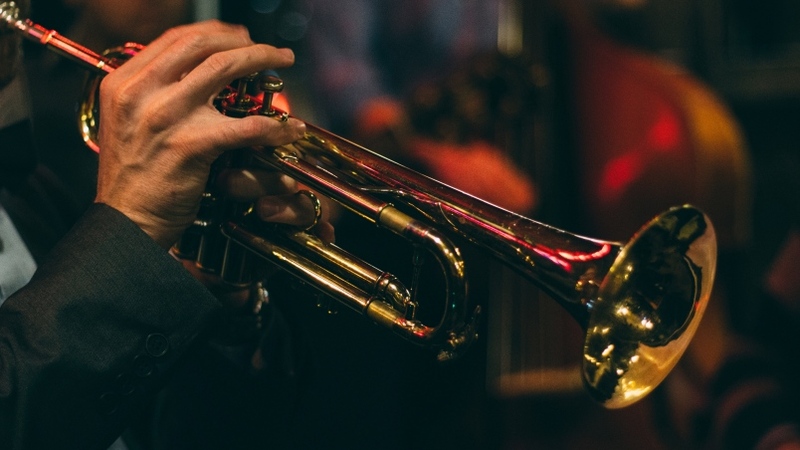 Enjoy this free concert featuring Douglas College Fusion Bands at 7pm on November 29th! Take a cruise on the paddlewheeler with your family and enjoy a Halloween cruise on October 27th or October 28th. Get your tickets soon! 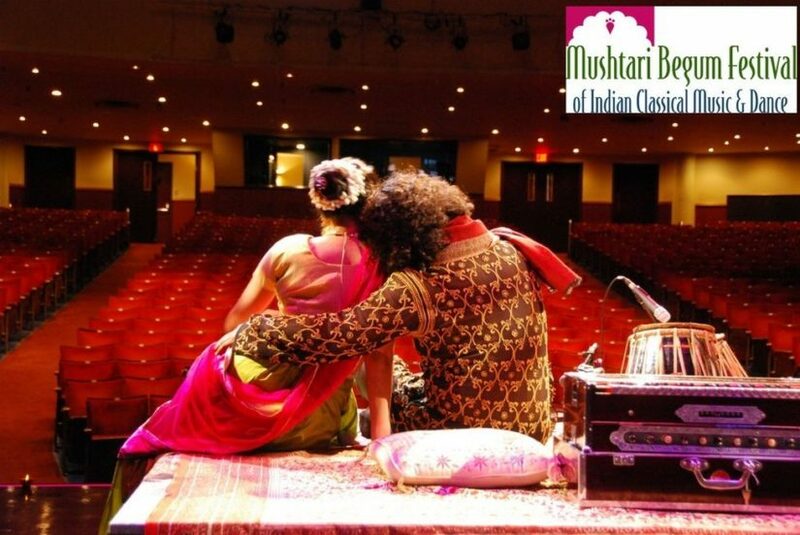 Get your tickets to view the splendour of Indian classical music and dance on September 29th at 6:30pm at the Massey Theatre. 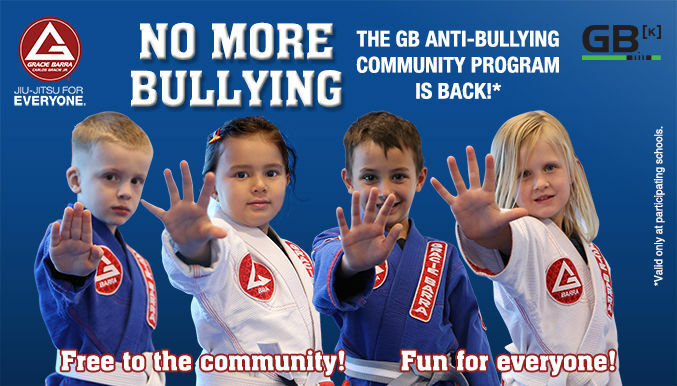 This back to school anti-bully seminar will teach counter-measures to bullying for children between the ages of 5 and 13 on September 22nd. 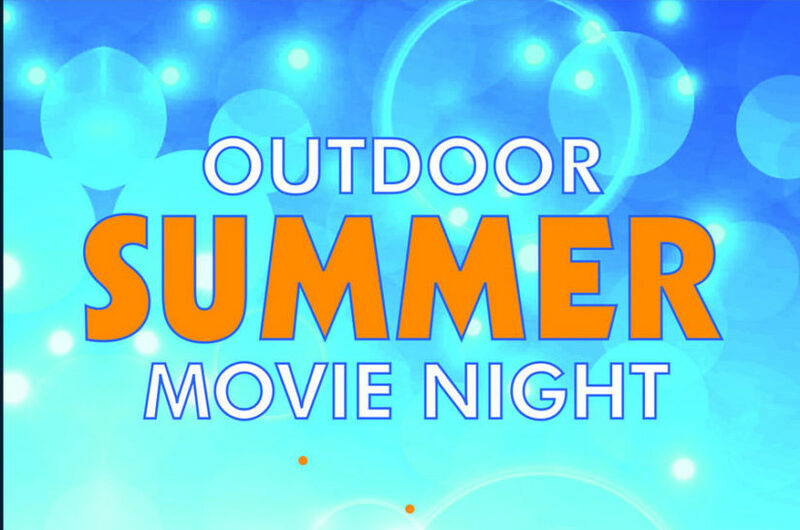 Check out these free outdoor movies for all ages! For the month of August, watch Cars at Port Royal Park on August 10th and Trolls at Sapperton Park on August 24th. 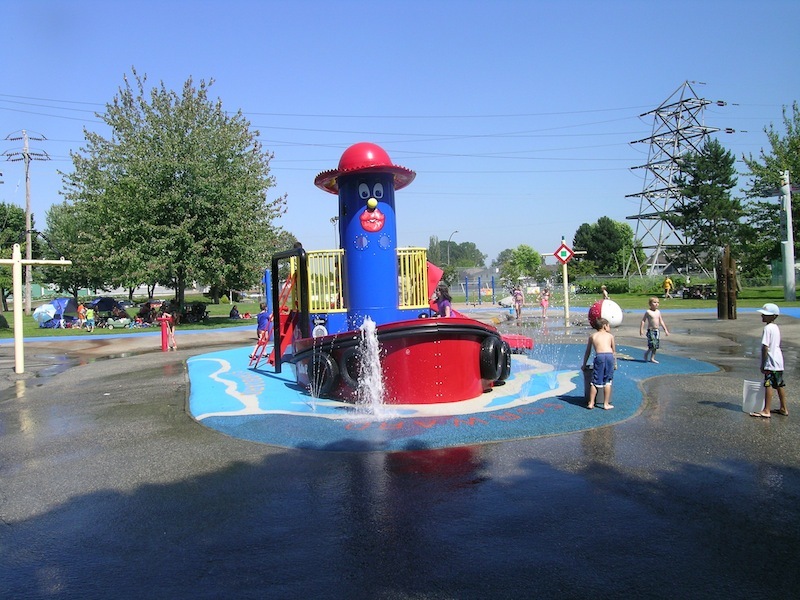 Bring your family down to Ryall Park to enjoy some free family entertainment. Don’t forget to bring a picnic lunch! 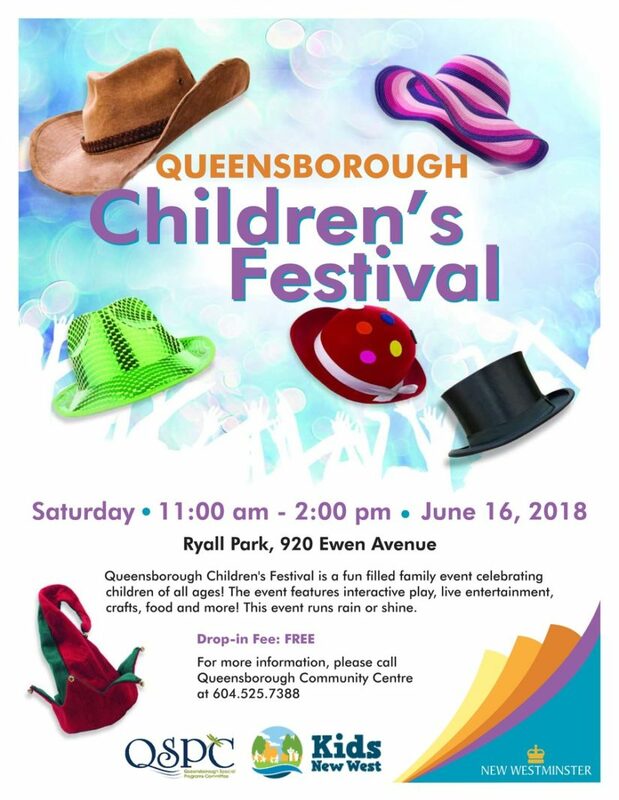 Celebrate children of all ages at the Queensborough Children’s Festival at Ryall Park on June 16th. 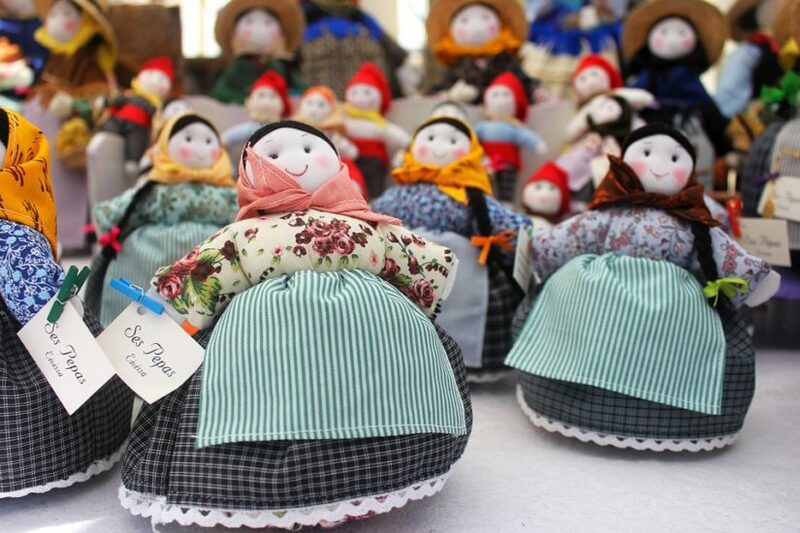 Attend the 23rd Annual Queens Park Garage Sale in support of Canuck Place. 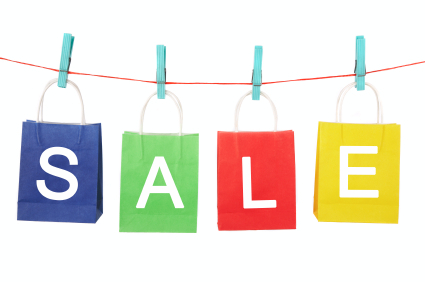 The sale takes place on Saturday, May 12th from 9:00am-4:00pm. 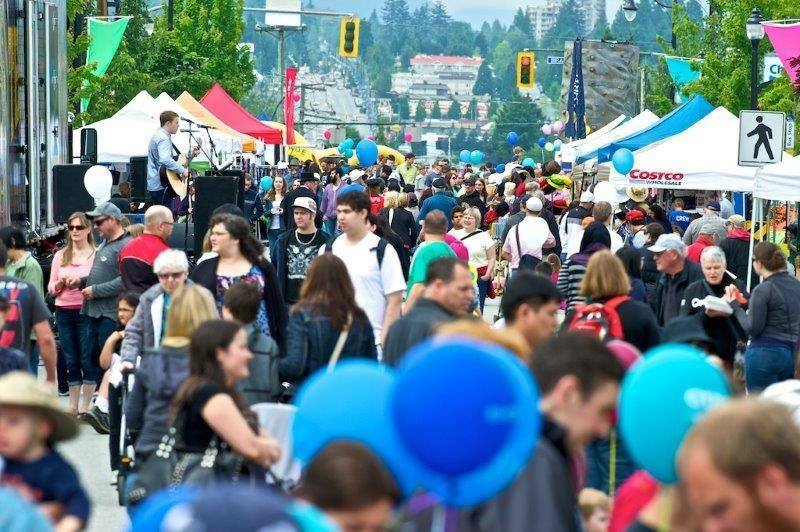 Participate in fun activities at Hyack Week from May 20th-27th in New Westminster! 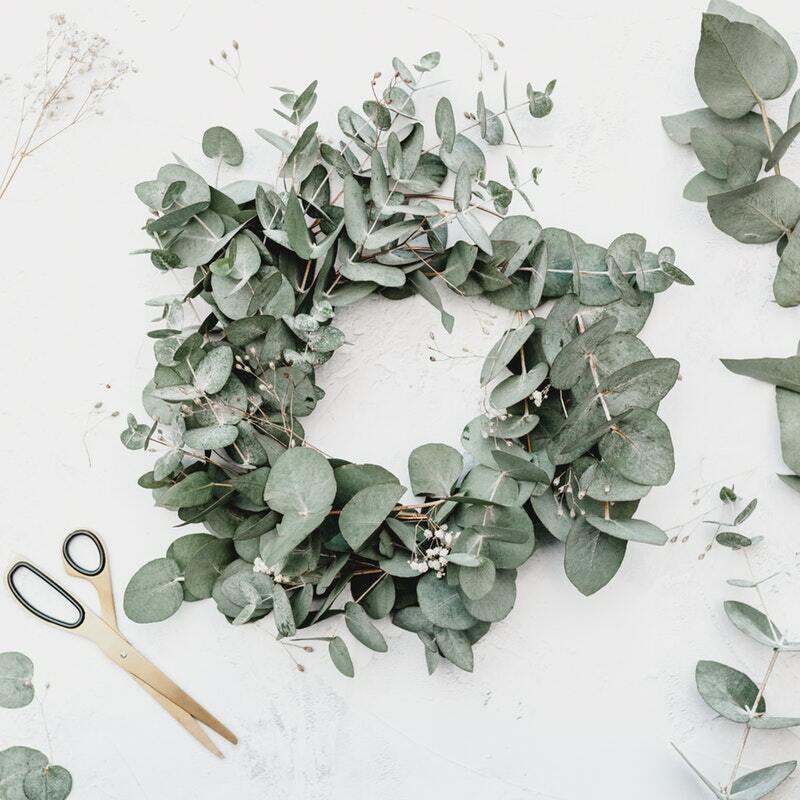 Find ways to bring inspiration into your life! Dr. Davidicus Wong will be the keynote speaker and he will share his inspirational look on life on March 3rd from 10:00am -1:00pm. 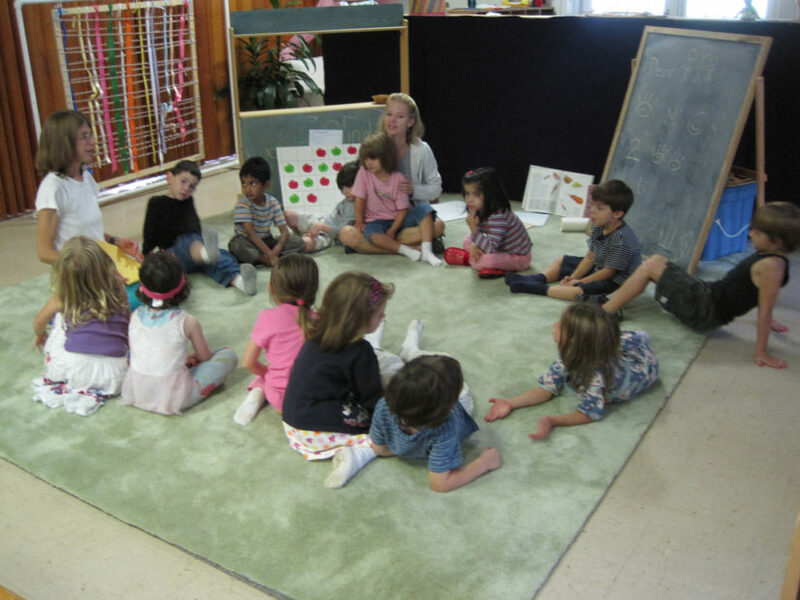 Fun, Learning and You includes circle times, healthy snacks for kids as well as parent information sessions. 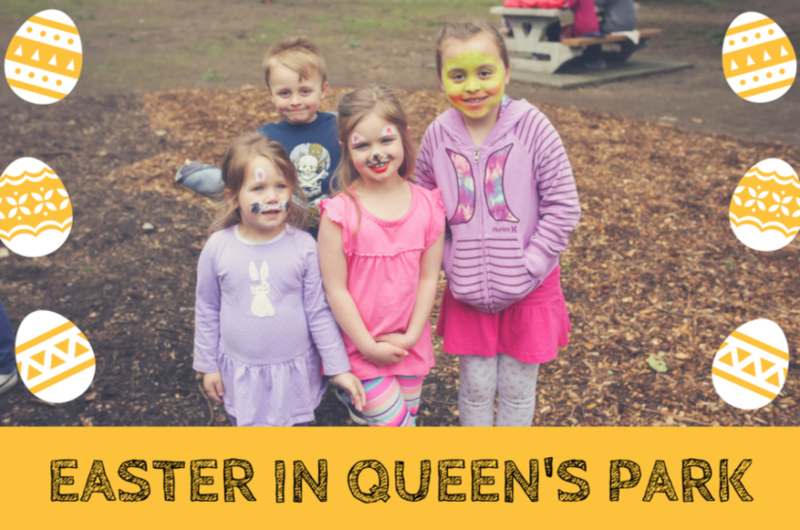 This FREE event is for New Westminster residents and their children aged 18 months- 5 years. Don’t forget to register before you attend the event! 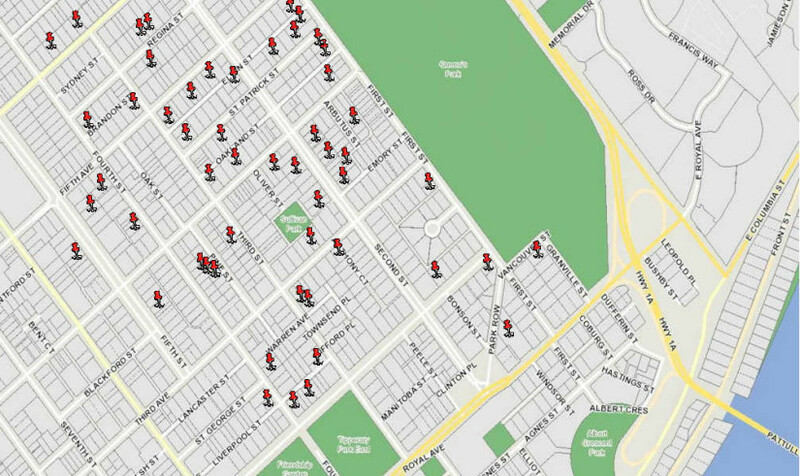 Hack Our City is a hack-a-thon that focuses on apps and projects that touch on transportation. 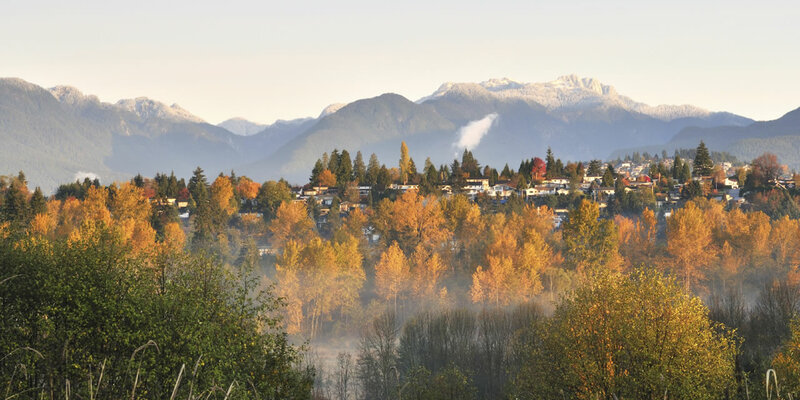 This event takes place at the New Westminster campus of Douglas College from 9am-5pm. Celebrate innovation in New Westminster during Innovation Week from February 23rd to March 3rd. From an Innovation Forum, to Business Expo, to the 2nd Annual Hack-a-thon, there’s something for everyone! 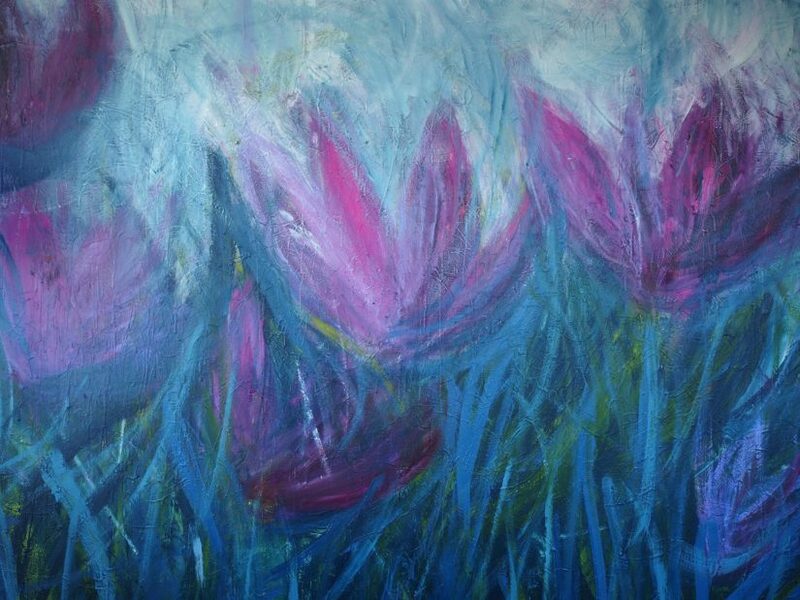 Enjoy a glass of wine or beer, along with snacks, and paint your very own masterpiece. 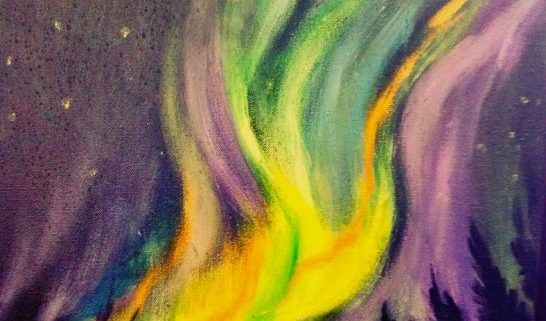 The instructor will take you step-by-step to paint the Northern Lights, no painting skills necessary. 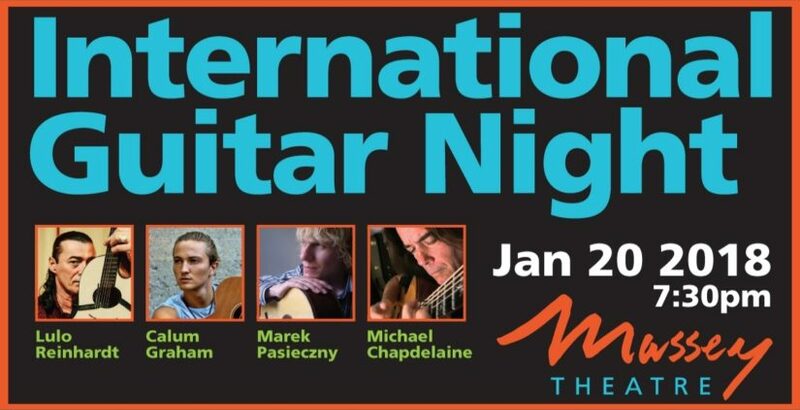 With the overwhelming success of last years show, the Massey Theatre is thrilled to again present International Guitar Night – the worlds premiere touring festival that highlights the dexterity and diversity of acoustic guitar for one show only. 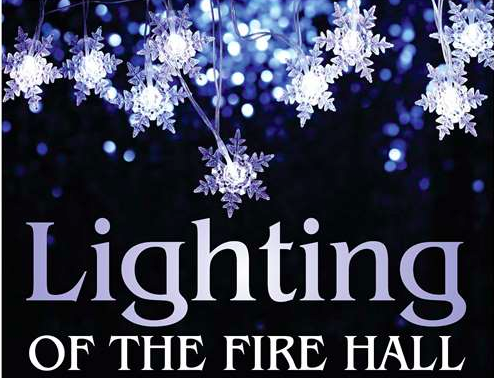 The classic fairytale comes to life as a brand new, fun for all ages, non-traditional production! 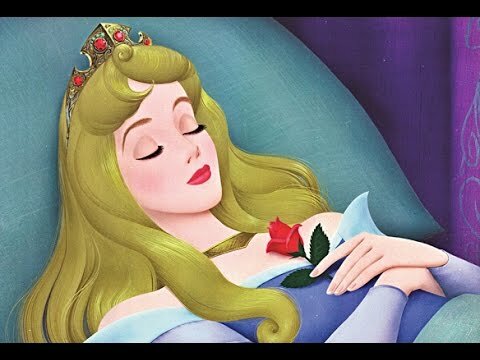 When a prince stumbles across a castle in Queen’s Park that nobody else can see, an old man tells him the story of how an evil fairy put a curse on a princess 116 years ago in this comedic interactive adventure. 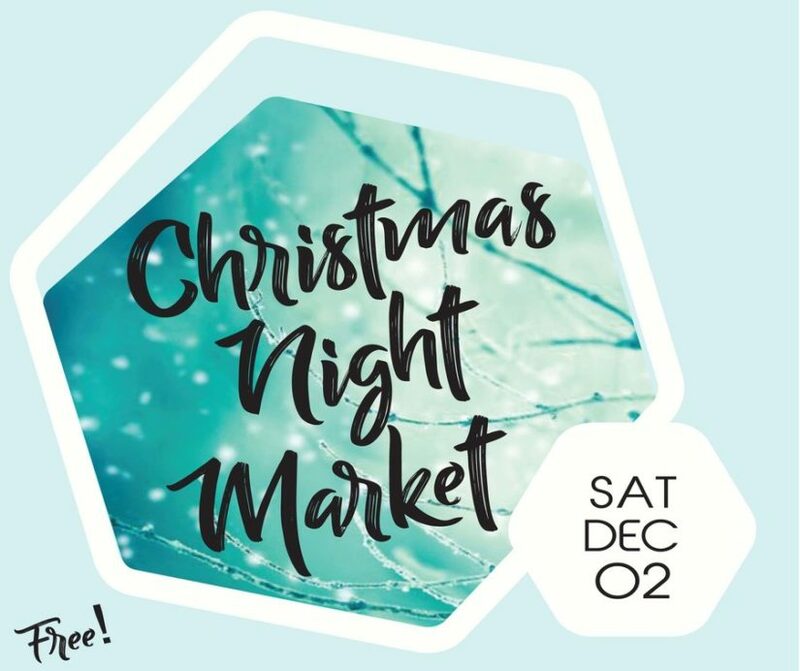 Visit the craft fair and shop from over 50 handmade vendors while you enjoy a festive evening of music, food, drinks and fun in beautiful downtown New Westminster. 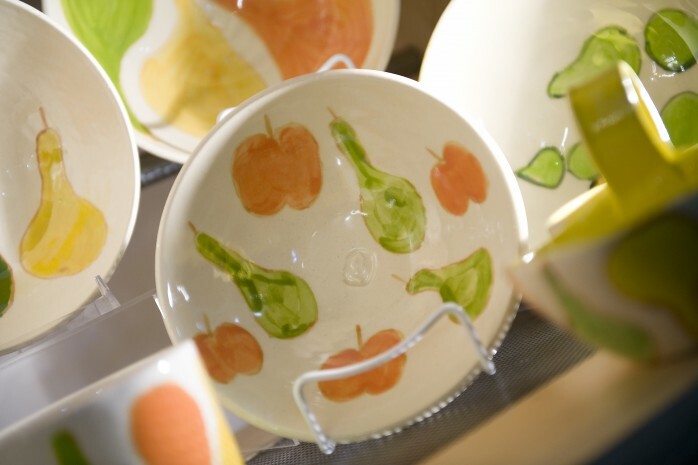 Visit the Royal City Gogo’s 5th Annual Artisan Crafts for Africa event from November 3rd-5th. The market takes place in Unifor Hall, and all proceeds go to Stephen Lewis Foundation’s Grandmothers to Grandmothers Campaign. 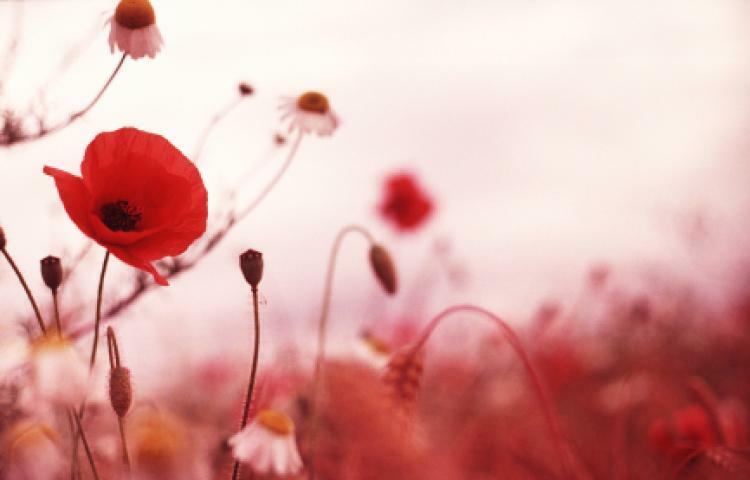 The Royal Westminster Regiment is hosting their Remembrance Day Ceremony in Conjunction with the City to feature keynote speakers and a specific address in The Armoury of The Royal Westminster Regiment. 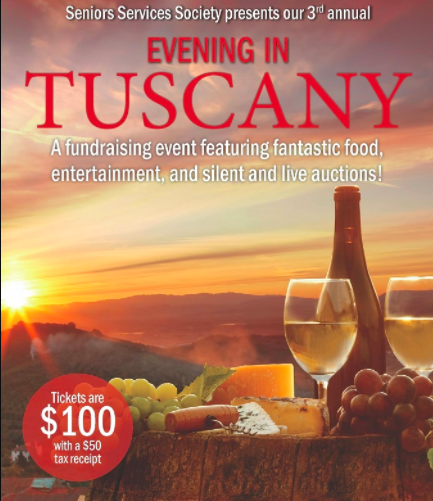 Seniors Services Society will be holding their 3rd Annual Evening in Tuscany event – an Italian inspired dinner and show at La Perla Ballroom at the River Market. 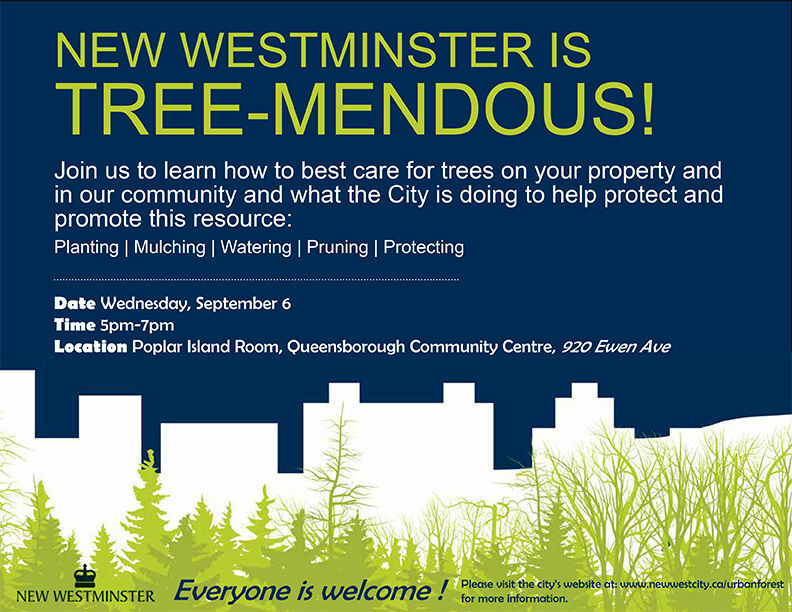 Join the City of New Westminster Arboriculture Team to learn how to best care for trees on your property and in our community and what the City is doing to help protect and promote this resource. The workshop is on September 6th from 5pm-7pm. 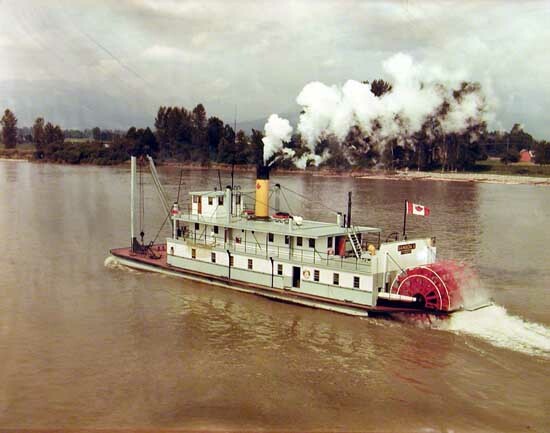 Riverfest is a festival that celebrates World Rivers Day in September with art and historical and environmental exhibits along the Quay in New Westminster. 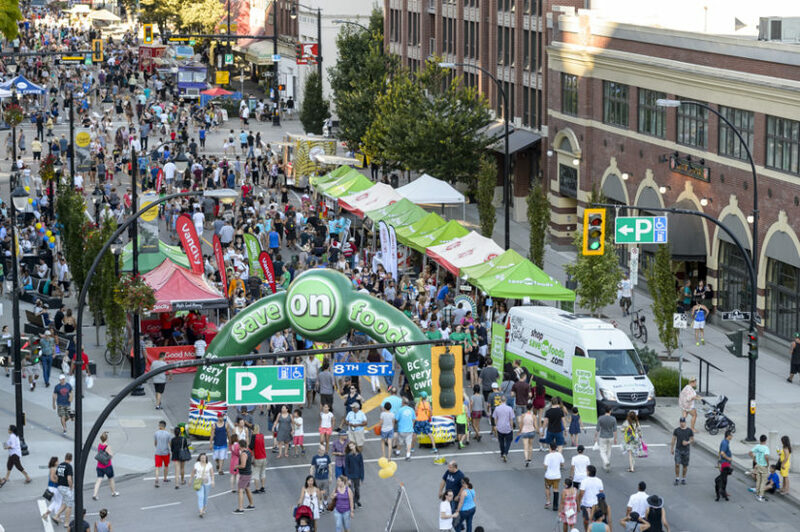 The Columbia StrEAT Food Truck Fest will be on July 29th from 4-10pm presented by the Downtown New West BIA and Save-On-Foods. Admission for this event is FREE and it’s accessible from two skytrain stations. 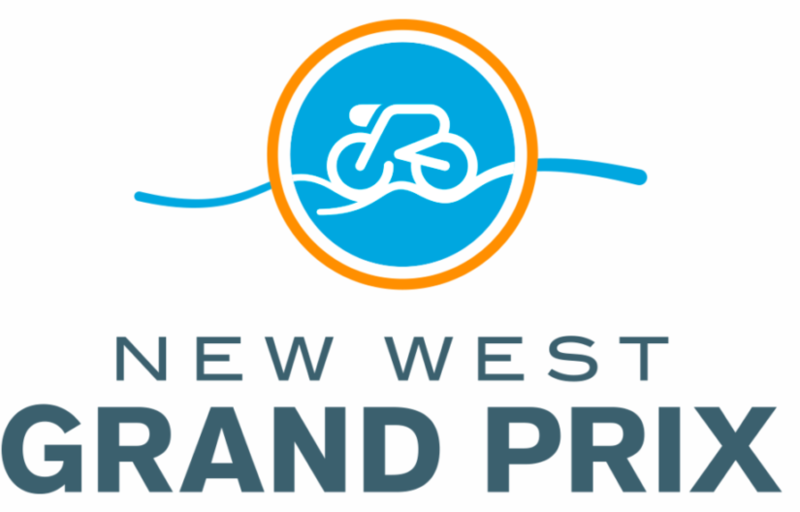 The New West Grand Prix is the newest member of BC Superweek that is North America’s most prestigious road cycling series. 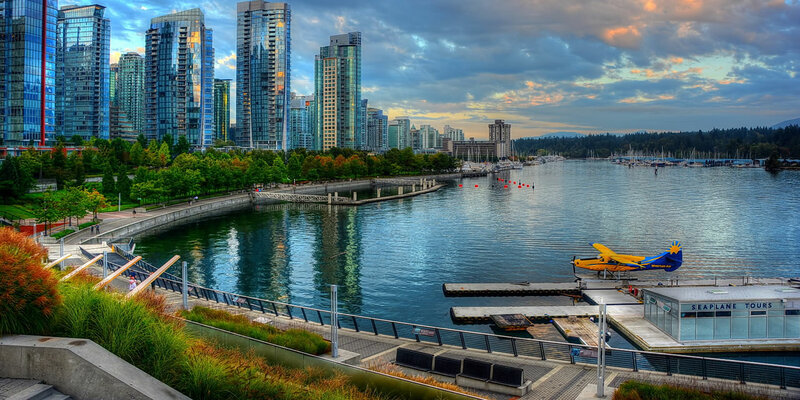 The City of New Westminster will play host to the best riders in North America with over 13 different nationalities represented. 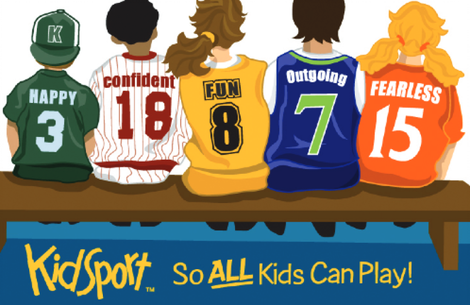 As a community health care provider & resource for many local minor sports teams, Royal City Physio is extremely passionate about ensuring kids stay involved in sports. That’s why on June 24th right outside their clinic; they will be hosting a huge parking lot party fundraiser for Kidsport New West. 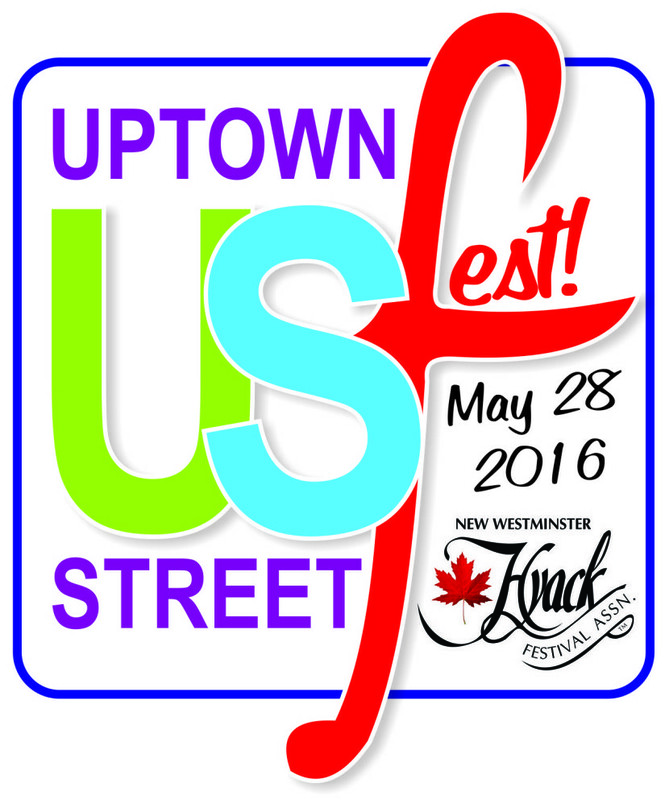 The 5th Annual Up Town Street Fest is on Saturday, May 27th from 11am-5pm. After the Hyack International Parade, stay with us to celebrate on Belmont Street. Enjoy incredible food, shop from our market place vendors, check out some kid’s amusement activities or catch the free street level entertainment. 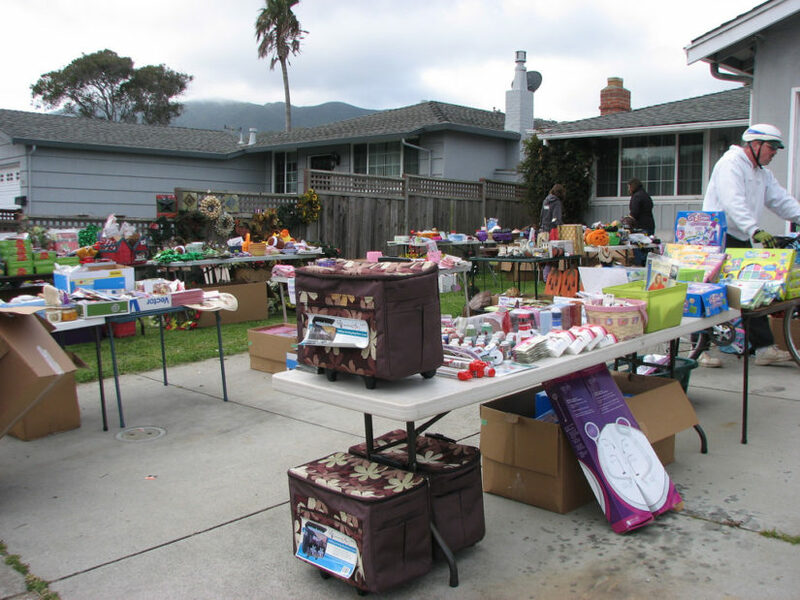 Check out the Annual Queens Park Garage Sale on May 13th from 9am-4pm. 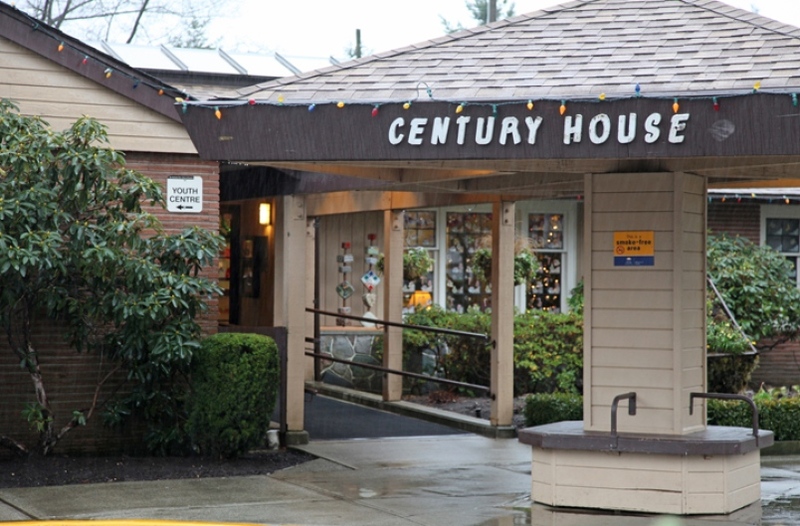 The event is in support of Canuck Place. 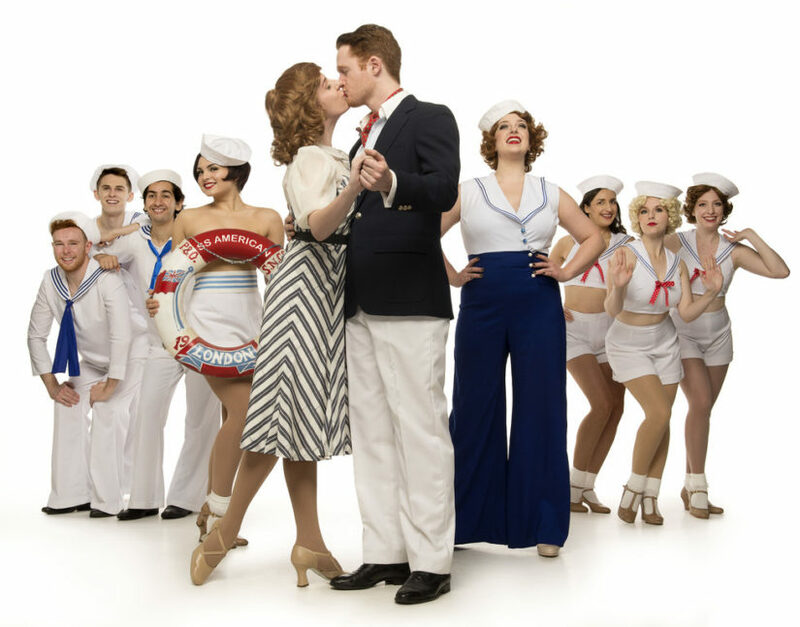 Royal City Musical Theatre will bring the Massey stage alive with the Tony Award winning, big tap-dancing musical, Anything Goes. 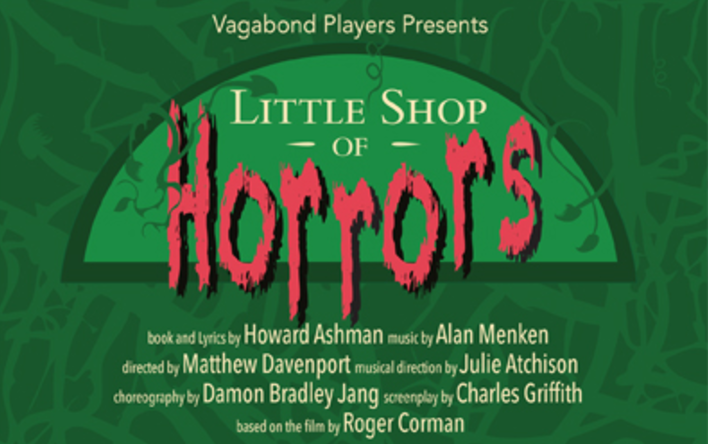 The musical takes place at Massey Theatre on April 16th at 7:30pm. 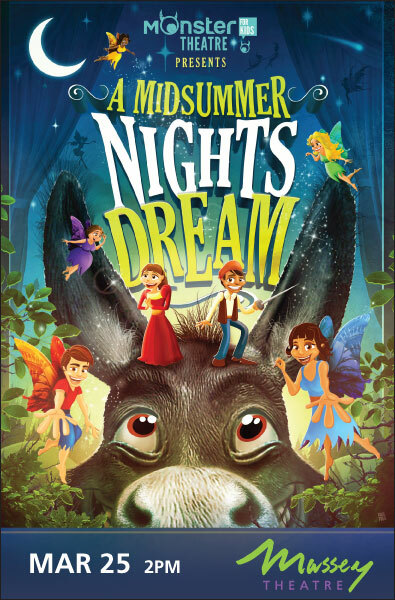 Master story tellers, Monster Theatre, have created a new adaptation of A Midsummer Night’s Dream, Shakespeare’s classic tale of fairies, love potions and talking donkeys. Never too early to introduce children to Shakespeare, especially when presented in a fun and magical way. 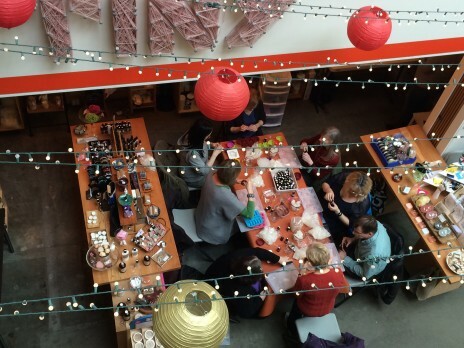 Join us on the 2nd Floor at River Market for Sunday board games! 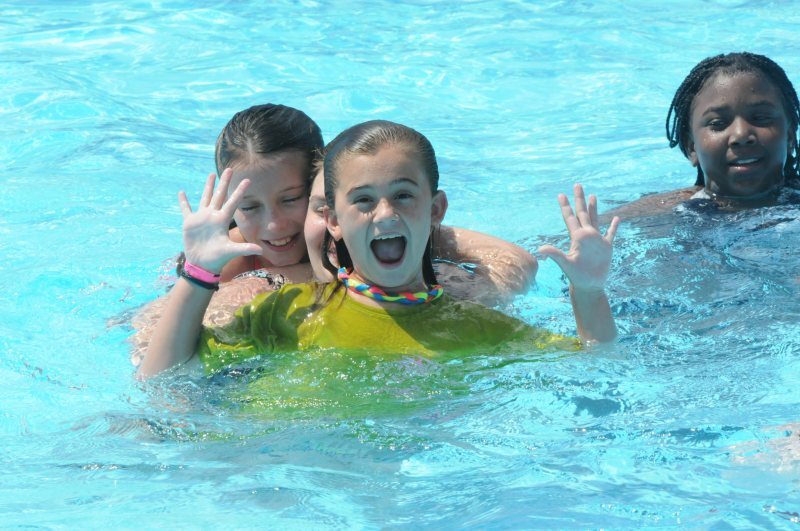 This all-ages meet up is a great place to meet friends. Learn the basics of soap making! This workshop takes place on January 9th from 10:30am-5:30pm. The cost is $12.50 for a pound of glycerin soap base and the use of a wide variety of fun scents, molds, flowers, and colours. 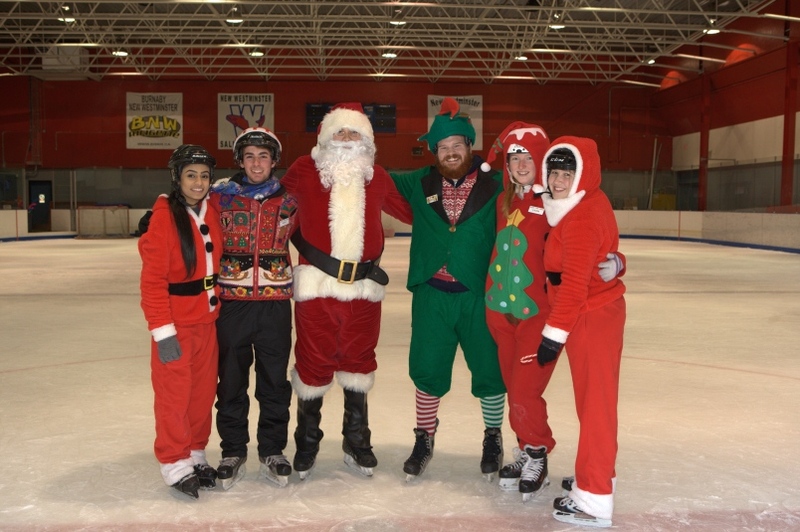 Visit the Moody Park Arena for their festive skate with Santa event! There will be plenty of family oriented games and activities for all to enjoy. Don’t forget to bring a camera to take a photo with Santa. 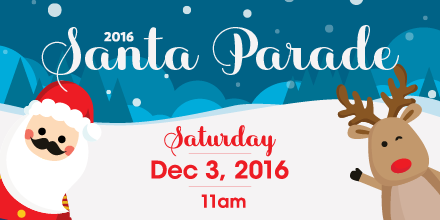 Come and enjoy the great floats and entertainment at the 2016 Santa Claus Parade! The parade is set to march down historic Columbia Street Saturday, December 3. 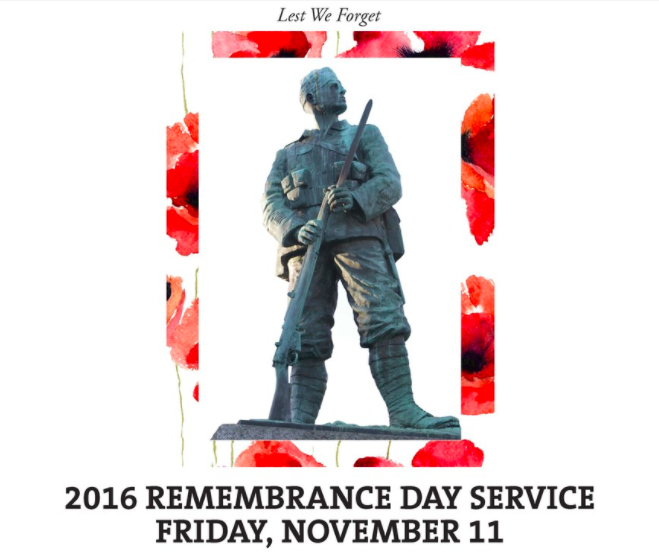 The 2016 Remembrance Day service will begin at 10:30am in front of City Hall, 511 Royal Avenue. 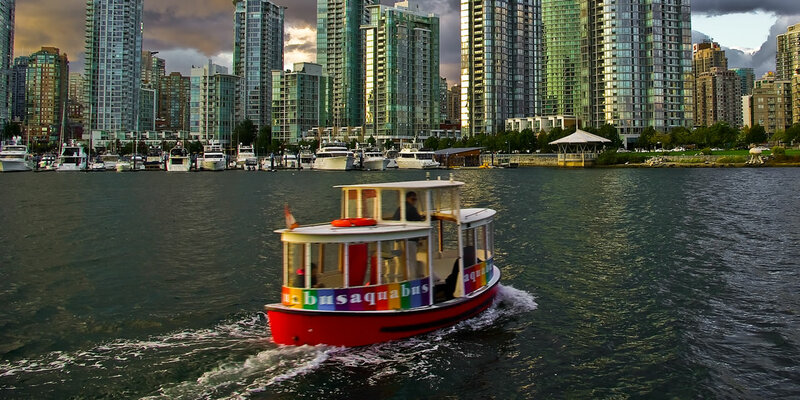 Climb aboard the Samson V ghost ship for Fraser River Frights on October 29th. There will be an afternoon of ghost stories and spooky nautical crafts. Visit the museum by flashlight and hear some spooky stories in the Anvil Centre. The event takes place on October 26th from 6pm-8pm. 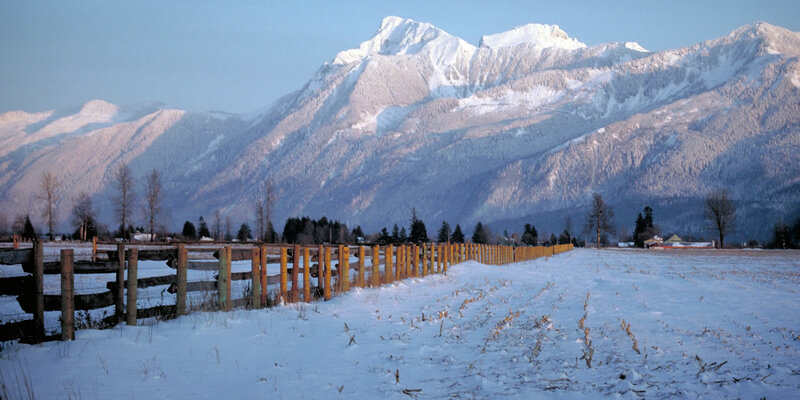 The Royal City Farmers Market Association focuses on bringing locally grown and produced foods to the community. 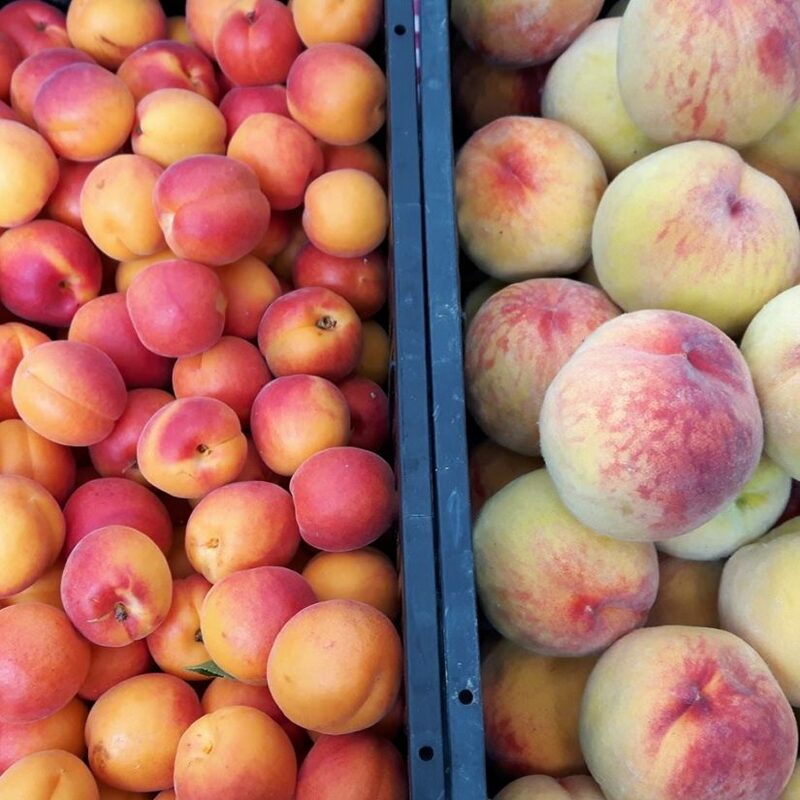 Visit the Farmers Market every Thursday for farm-fresh produce, plants, local crafts, live entertainment and more! 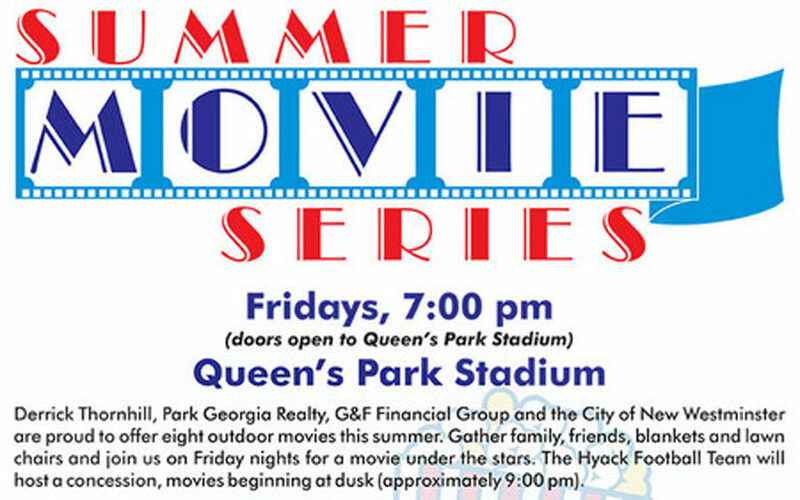 Each Friday night until August 26th, enjoy outdoor movies at Queen’s Park Stadium in New Westminster with the Summer Movie Series! The next movie night is coming up August 5th and will be playing Charlie and the Chocolate Factory. 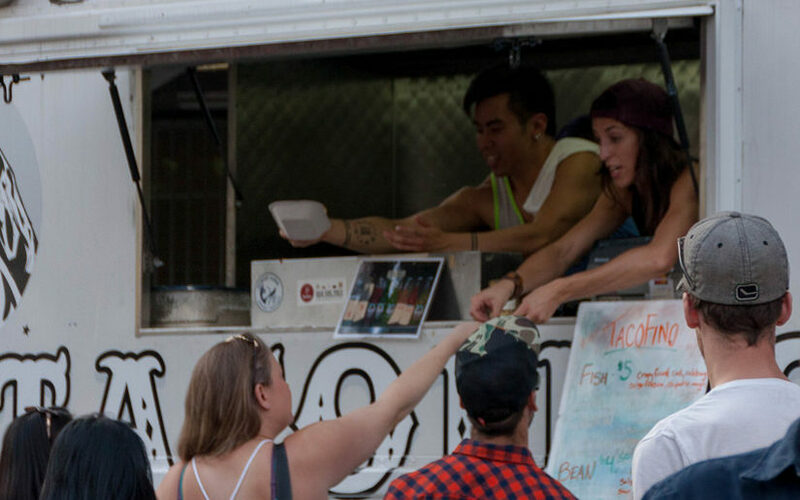 From perogies to pizza, to pubs and the pier, discover tons of delicious food at the Columbia StrEAT Food Truck Fest! 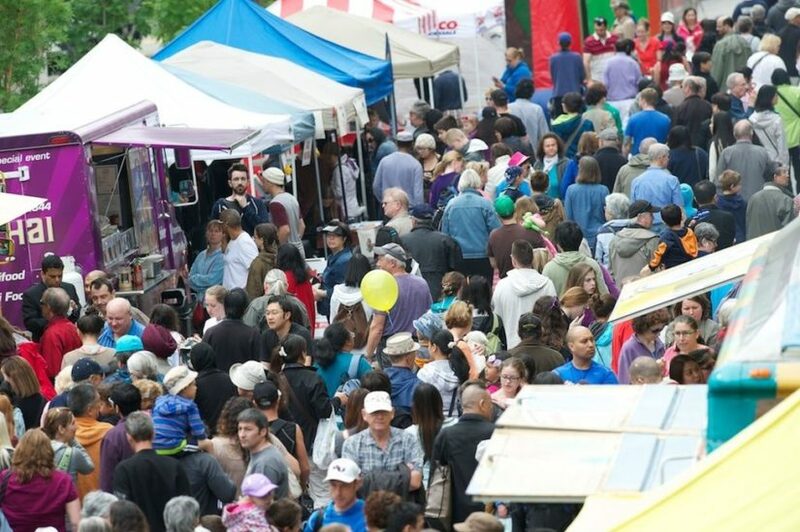 Head to Downtown New Westminster on August 20th to try over 90 food trucks! 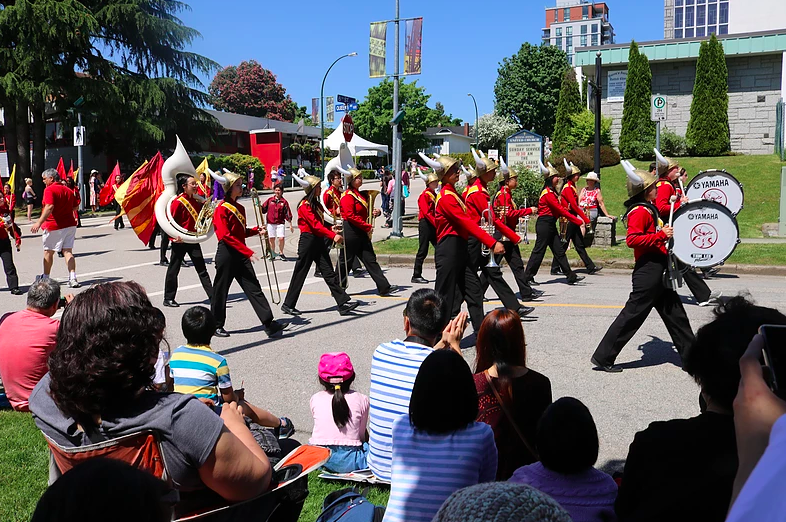 Head to the streets of Uptown New Westminster on July 23 for live music and dancing! 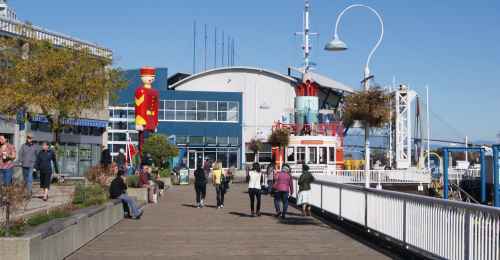 There will also be lots of food trucks, interactive activities, art installations, kids zone and the New Westminster Farmer’s Market. The 3rd Annual Up Town Street Fest! presented by the Hyack Festival Association. On May 28th, 2016 come join us for the Hyack International Parade and stay with us to celebrate the Up Town Street Fest! 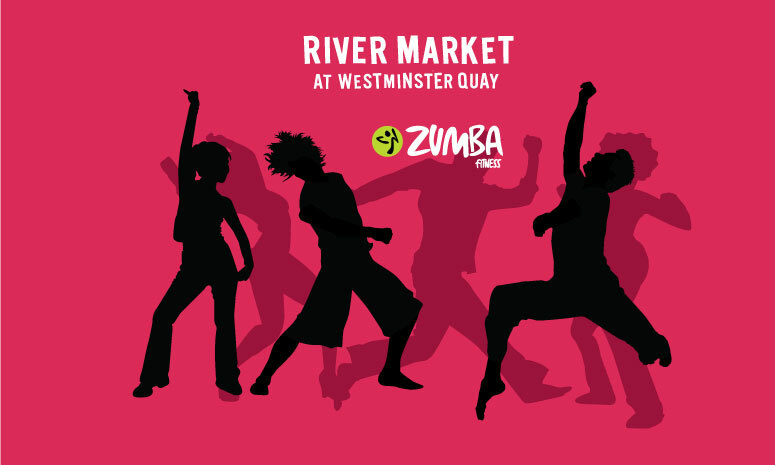 11AM – 5PM! Come and experience the 21st Annual Queens Park Garage Sale, in Support of Canuck Place. Wonder of Wonders, Royal City Musical Theatre is proud to present the musical masterpiece, Fiddler on the Roof. 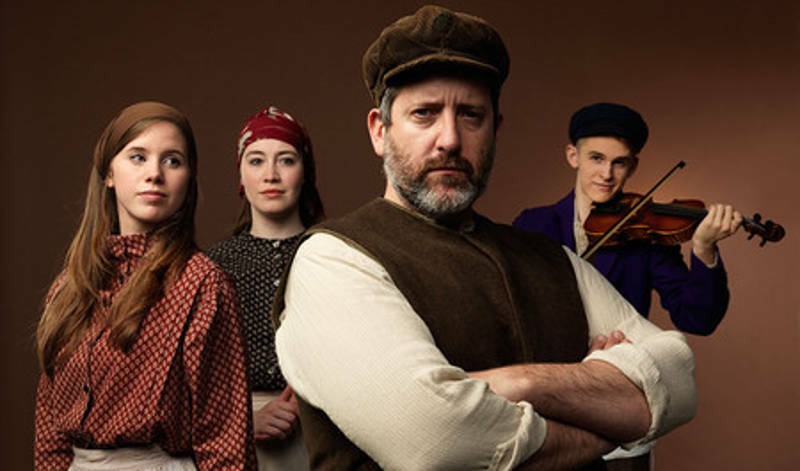 The acclaimed musical won nine Tony Awards and tells the story of Jewish milkman Tevye, who strives to maintain “Tradition” as he sees his three oldest daughters fall in love. 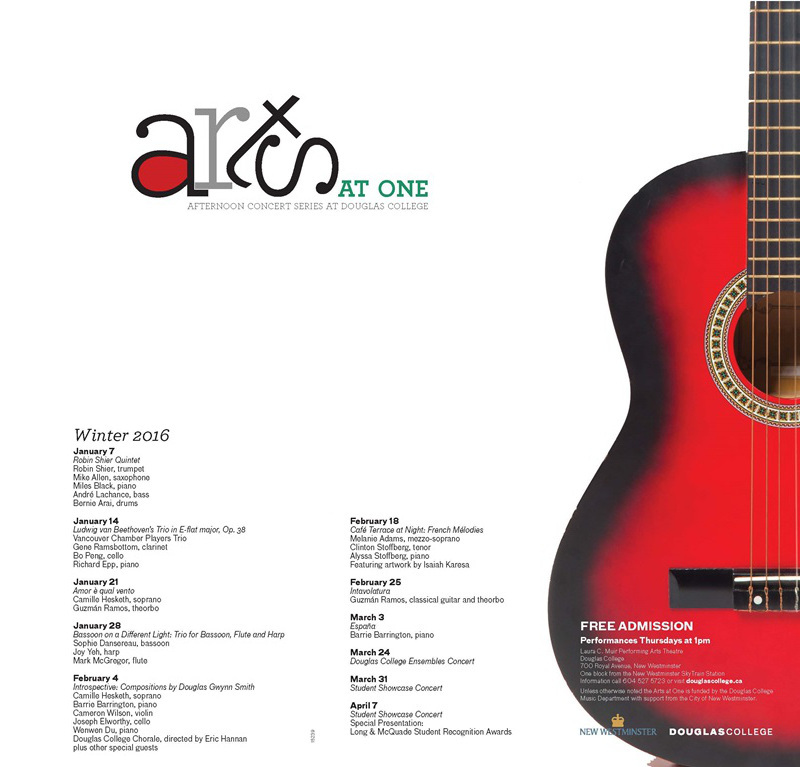 The popular The Arts at One series is held most Thursdays during the Fall and Winter semesters, starting at 1pm. 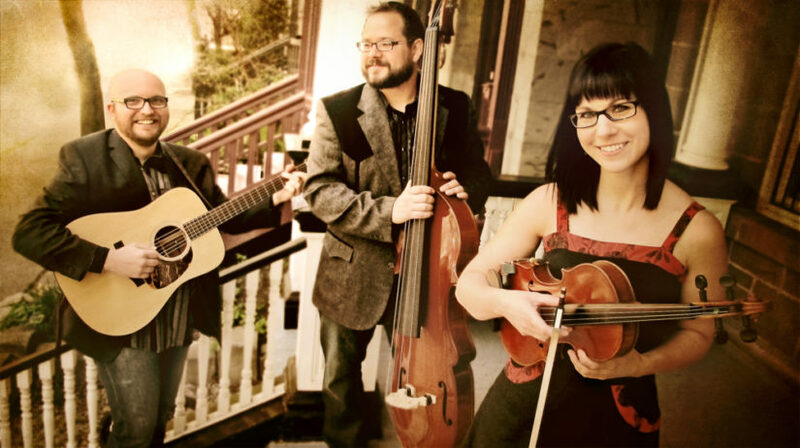 This series features professional musicians and outstanding Douglas College music students. A Bucket List is about living. 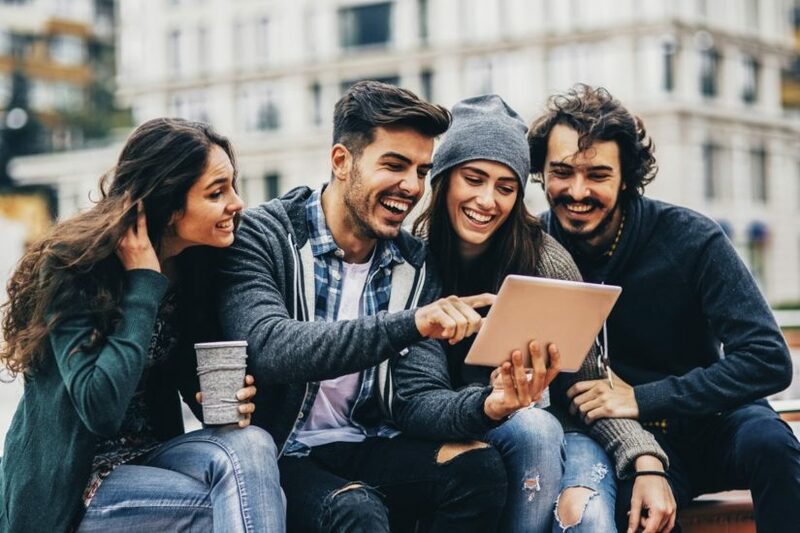 Learn how you can live life to the fullest by enjoying an uplifting day full of valuable information, resources and prizes.